I like to shoot old barns. This one is interesting. 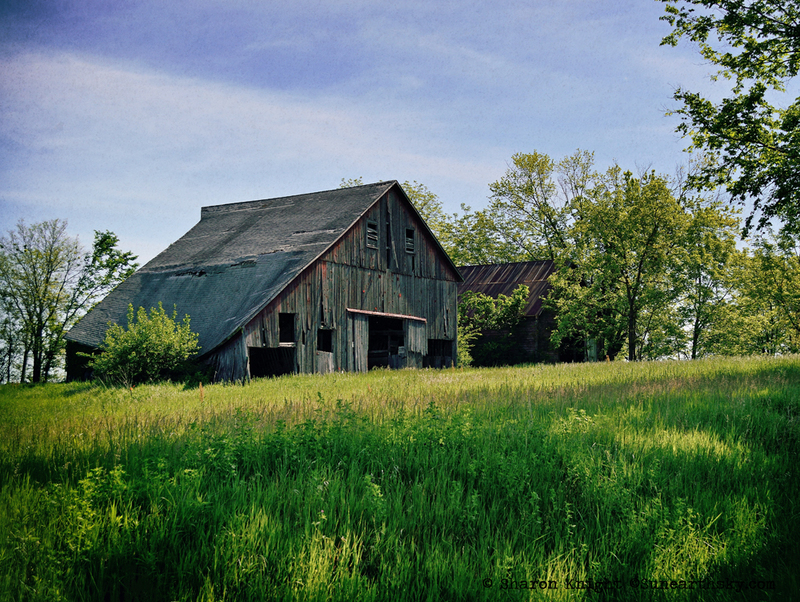 I love this barn against the lush landscape.